01 | Who is Berry? 02 | What can Berry offer your business? 03 | Why choose Berry? 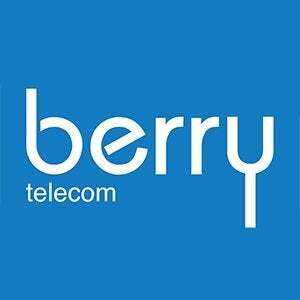 Berry Telecom has been connecting UK businesses with their clients since 2011. 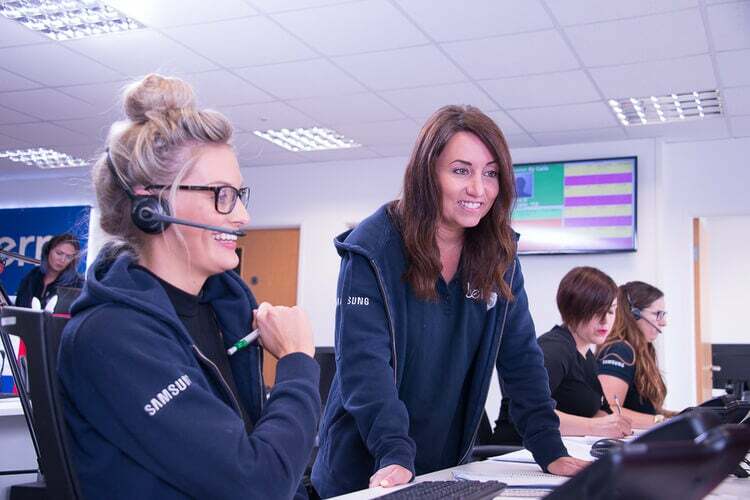 Berry’s team of over 60 people provides a range of office telephone systems and company mobiles to over 14,000 users across the country. This Salisbury-based company’s dedication to small businesses has seen the awards flow and the five star reviews stack up. Berry understands the unique needs and challenges faced by your business. And with big clients (think Ericsson-LG) and a growing reputation, it’s fast becoming a go-to name in the industry. So, could your business benefit by teaming up with Berry? Let’s find out. 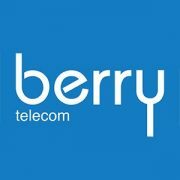 What can Berry offer your business? As your methods of doing business over the phone evolve, your telephone system needs to be able to keep up. Berry offers phone systems with features designed to make your life easier and deliver more value to your clients. Let’s take a look at how Berry can help take your business to the next level. Berry offers a range of telephone systems that adapt to fit the needs of your team. Berry provides the latest cloud-based VoIP telephone technology for making calls over the internet. Yet it’s also got the basics down, with traditional on premise/PBX telephone system packages tailored to your business. And for even greater flexibility, look no further. Berry can also craft you a hybrid telephone system that combines the best features of both. The end result? A robust and dynamic approach to help you make the most of every call. 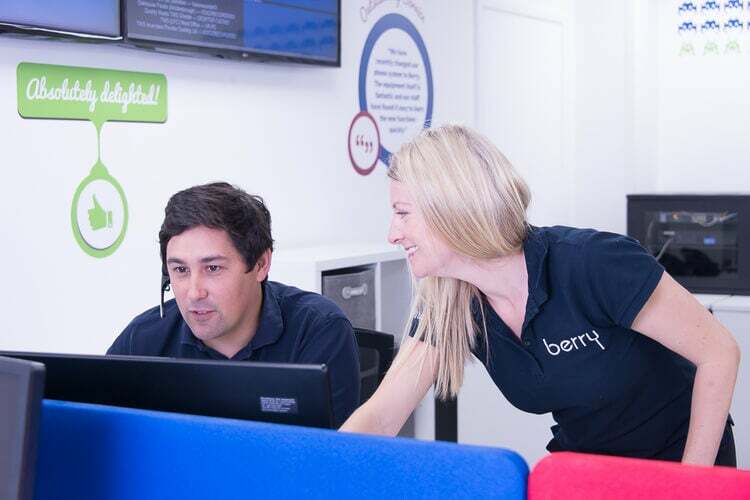 Berry offers your business a personalised service, with a dedicated account manager to take care of any issues. There’s a range of remote technical support that can resolve any issue in the space of an afternoon. And, unlike many telecom companies, it provides 24/7 phone support. So while your team may spend a lot of time dialling, you’ll never feel like just a number. When a customer calls, you want their name on the screen. Greeting customers personally from the get go improves the call and gives your service that extra dash of professionalism. Berry’s intuitive telephone systems click with your database, pulling your contacts’ details and giving you that edge. Berry’s telephone systems also boast integration with your team’s Customer Relationship Management (CRM) tool. Hook up CRM systems like Salesforce or Zoho and make calls at the touch of a button. Berry nice. If you miss a call, you’ll have everything you need to get back in touch as soon as you’re back in the office. Berry presents easy on the eye call reporting with colours and graphs. So you don’t have to wade through a sea of data to know who’s been calling. ✔ We like: Being able to return missed calls with a single click. Berry’s call recording feature records your calls, making disputes a thing of the past. 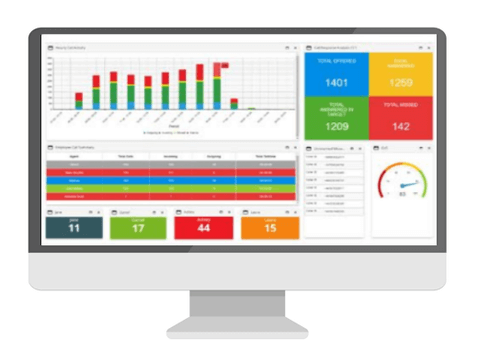 Recording calls lets you monitor the performance of your team and improve your processes. Plus, Berry’s call recording feature is GDPR compliant. Boom! ✔ We like: The intuitive call recording interface for simplicity. Berry can also write and produce a script to keep your on hold customers occupied. It’s a great way to showcase info about your business, and there’s a range of different voices and actors to choose from. So whether you opt for ‘Irish Judith’ or ‘Scottish Iain,’ you can rest assured that your customers are in safe hands. ✔ We like: ‘Irish Marc.’ Dreamy. Build your brand with bespoke script services and recordings. Earn trust with your customers through database and CRM integration. 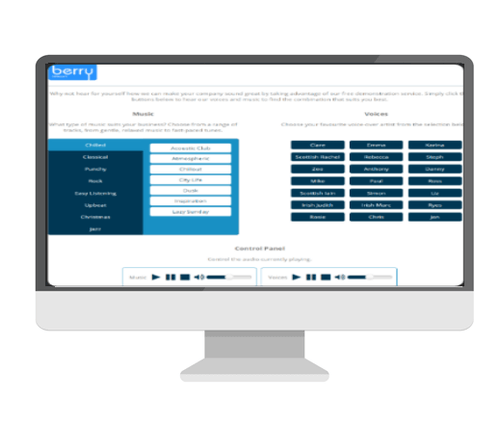 Realise the targets of your team with Berry’s collaborative VOIP phone system. 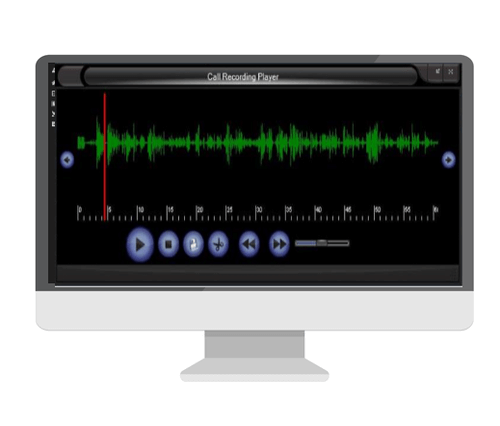 Record calls to improve productivity and save time and money. Yield long-term profitability by streamlining your processes. There are no pricing plans – Berry’s rates depend on a range of factors. Its telephone solutions are tailor-made for the demands of your business. Does your team need mobiles? Will you be calling over the internet? What CRM does your business use? Is your current phone line slow or unreliable? All set? Click here to pop in your details and get comparing. We love Berry, and we’re not alone. The company has an almost flawless record of online approval. And with a 94% approval rating on Trustpilot, it’s hard to find a bad word against it. So what are businesses like yours loving about Berry? Quick service and simple installation come up a lot, as do the quality of the phones. Ready to start the journey and redefine the way your business makes calls? Berry delivers the latest cloud and on-premise solutions with aplomb. Its feature-rich systems can save you time and money, and are delivered quickly with a smile. Do you think your business might benefit from a Berry telephone solution? Click here to get started today with a tailored quote.